Today we celebrate the 45th anniversary of Star Trek, as the series’ first episode, “The Man Trap” aired on September 8, 1966. In the years since the first episode’s airing we’ve seen the franchise evolve and affect the lives of so many individuals. 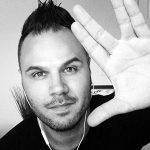 Star Trek has changed the way many of us create, use and interact with technology. It has spurred exploration on land, in our oceans and towards the final frontier of space. The franchise has changed the way many of us interact with other races and those with beliefs different than our own. It’s taught us that while mankind is not perfect, we can always strive to be better than we were yesterday. Below is a brief summary of some of the most important moments in the history of Star Trek, throughout the last 45 years. We welcome you to leave your own Star Trek memories in the comments section below. December 13, 2002: Star Trek: Nemesis is released. 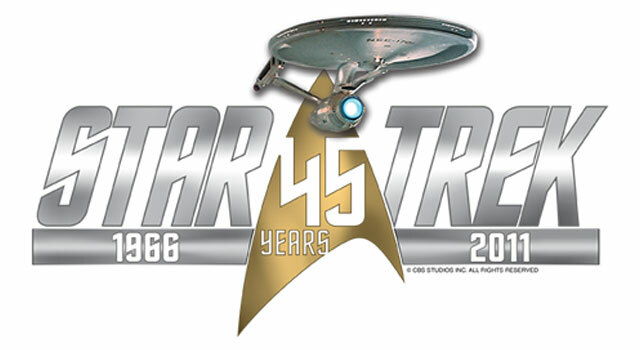 September 2008: Star Trek: The Experience. May 8, 2009: JJ Abrams Star Trek is released in theaters. Watch Gene Roddenberry’s message below.